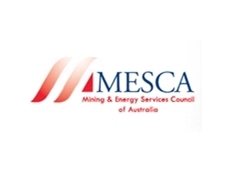 Established in 1995, the Mining & Energy Services Council of Australia (MESCA) is a not-for-profit body that aims to provide its members with enhanced access to mining and energy projects. 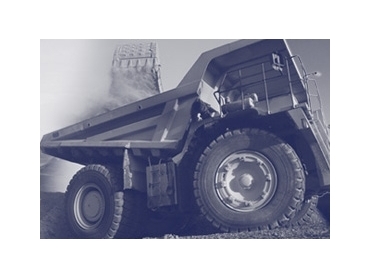 The mining and energy organisation was formed by the Australian Industry Group (Ai Group) and the Queensland Government, with the aim of facilitating the communication between mining industry suppliers and mining companies. Furthermore, these two bodies aim to see Australian products used in the mining and energy industries. MESCA provides its members with information of relevance to the mining and energy industry, and it informs them of potential business opportunities and new projects as they arise. Project updates, publications, sales leads, promotions and project-specific network briefings are all facilitated by MESCA, with the intent of enhancing business opportunities. The mining and energy organisation holds briefings on a regular basis at locations throughout Australia, including Mackay, Gladstone, Newcastle/Maitland and various capital cities. These briefings are both highly informative and provide members with valuable networking opportunities. MESCA produces a monthly Bulletin for the benefit of its members, which contains a range of relevant, informative and newsworthy articles. The mining and energy organisation also produces Project Updates, which contain detailed information about coal and mineral mining, as well as energy and infrastructure projects being undertaken on a state by state basis in Australia.